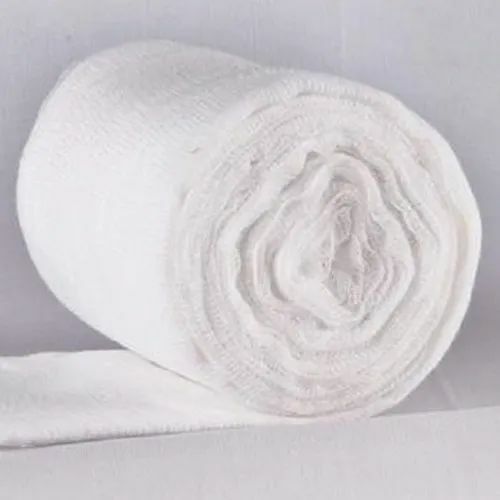 With an objective to fulfill the ever-evolving demands of our clients, we are engaged in offering a wide assortment of Medical Cotton Gamjee Roll. Established as a Sole Proprietorship firm in the year 2017, we “Assure Surgical” are a leading Wholesale Trader of a wide range of Gauze Dressing Pad, Adhesive Bandage, POP Bandage, Gamjee Rolls, etc. Situated in Surat (Gujarat, India), With the support of our vendors, we are able to provide these products in diverse specifications within stipulated time period. We offer these products at reasonable rates and deliver these within the promised time-frame. Under the headship of our mentor “Mr. Jitendra Raval”, we have gained a huge clientele across the nation.